The look and feel of a property can have a big impact on how guests experience their vacation, and what may have been spot on a few years ago, might now be considered ‘tired’ or in need of an ‘update’. These expressions are commonly seen in reviews. Your choices on design and décor will be scrutinized, from the color of the walls and the artwork to soft furnishings and bed linen choices. And when guests do this at the looking stage, and don’t like what they see because it appears outdated, you may be at risk of losing bookings. 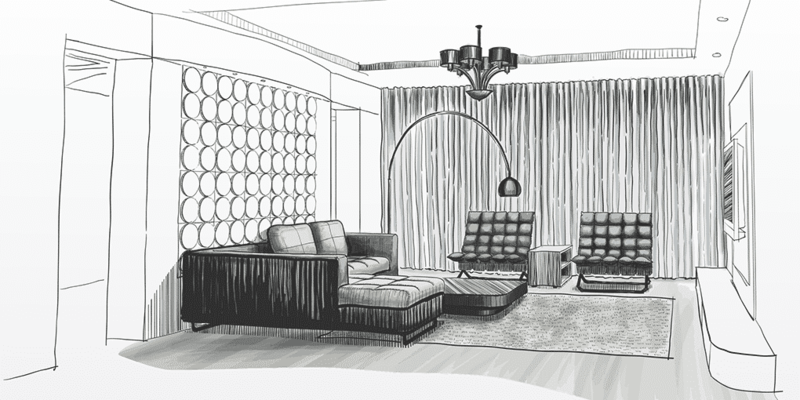 If you don’t have design and décor experience, it can be challenging to know where to start and there’s the likelihood that updates will be done on a piecemeal basis, rather than looking at the entire space and coming up with a design concept that pulls all the elements together in one cohesive look. 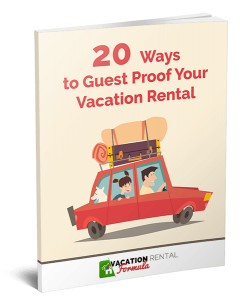 Fortunately, our industry has some great experts who know the vacation rental business and understand what our guests want. Two of these design and décor geniuses join me on this episode to discuss current trends, offer some great ideas and fire up your creative juices. Mercedes Brennan and Karen Campbell are the designers behind 1 Chic Retreat – a blog that encompasses all aspects of what your property should look like for guests when they view your photos and when they actually arrive at the property. 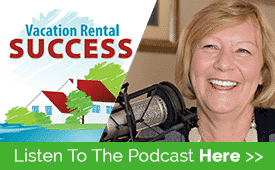 In this episode, they help me with ideas for a potential rental property for our management company that has some presentational issues, as well as exploring bedroom, kitchen, and artwork topics.